If you're in the market for a used Audi in Princeton, New Jersey, look no further than Audi Princeton. Our inventory of used Audi vehicles provides a great opportunity for you to find the model that fits your lifestyle and budget. For a vehicle that handles like a dream, the Audi A3 has swift acceleration and superb braking. The Audi A4 has a fuel economy that will surprise you when you learn it also has an engine and transmission built for power and speed. Finally, the Audi Q3 transitions well from day to night driving and is the perfect addition for any family. To test drive one for yourself, visit our Princeton, NJ Audi dealership today! 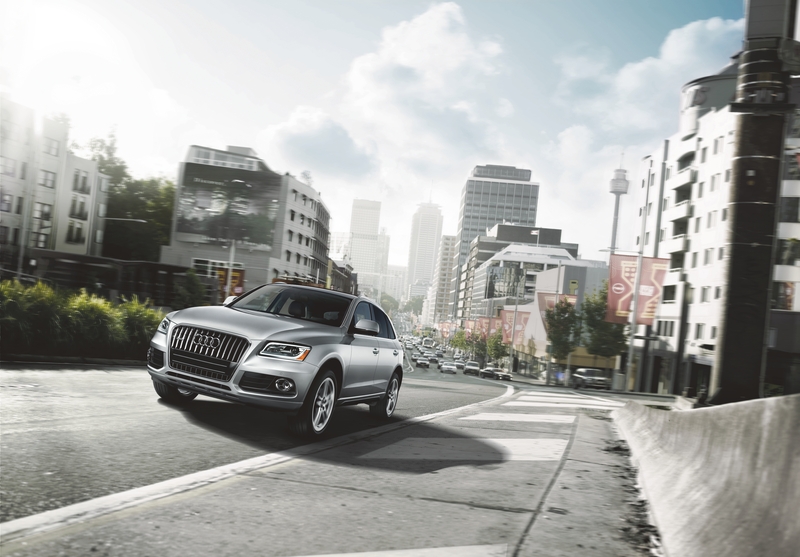 Find a used Audi model at your local Princeton, NJ Audi dealership. For a high-quality Princeton, NJ used Audi dealership, you can trust that Audi Princeton has the vehicles that fit your lifestyle. We have a qualified Audi service team that helps you keep your Audi vehicle in top condition with regular auto service inspections and vehicle maintenance appointments. We provide a variety of auto services, including tire rotations, brake inspections, and much more. Call our auto service department today to schedule an appointment for your Audi model. Choose Audi Princeton when you're looking for a used Audi vehicle. Buying a used vehicle can be an intimidating financial decision, but our Princeton, NJ auto finance center makes the process easier by providing the best options for you. Stop by our Princeton, NJ Audi dealership and see for yourself today!